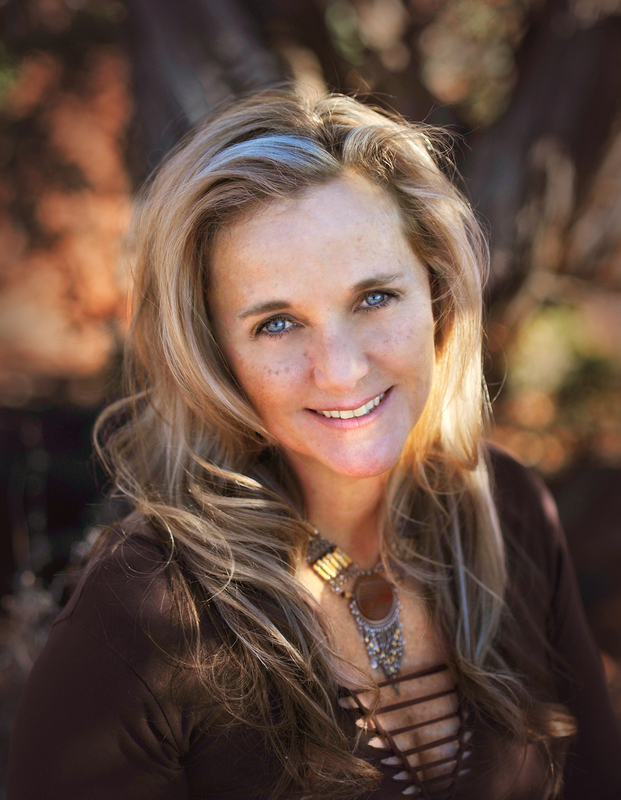 Anahata Ananda, founder of Shamangelic Healing in Sedona, Arizona will facilitate two evening Shamangelic Breathwork Ceremonies at Black Swan Yoga-South in Austin, Texas on February 23rd and 24th allowing area residents to experience one of the most profound Shamanic techniques for healing and awakening. For the third year, Shamanic healer and soul guide Anahata Ananda will present her signature Shamangelic Breathwork Ceremony at Black Swan Yoga-South in Austin, Texas on February 23-24, 2018. The evening ceremonies will allow area residents to experience one of the most powerful and sacred Shamanic techniques for deep emotional clearing and spiritual activation. Shamangelic Breathwork incorporates guided visualization, deep breathing techniques, vibrational sound, soulful music, energy healing, Shamanic tools, crystal therapy and more to facilitate a personal sacred journey into the depths of one’s soul and beyond. “This transformational healing modality is designed to release the heaviness that comes with the stresses of modern life and allows one to re-center and reconnect to their inner guidance with peace and clarity,” said Anahata, founder of Sedona-based Shamangelic Healing. Shamangelic Breathwork is a signature modality that Anahata has developed through her years of working as a Shamanic practitioner and energy healer. Deep Shamanic breathing has been found to facilitate profound emotional releases, open new channels of awareness and clear toxicity in the body. The art of breathing is foundational to all states of consciousness. Shamanic ceremony is meant to take one to their edge, and the edge is where the growth occurs. The new information for self-awareness that one gets from the shamanic ceremony is enormously helpful for breaking old patterns and reshaping relationships into healthier ways of being. 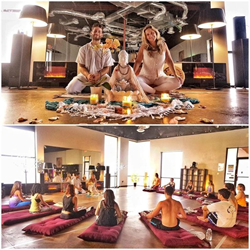 Black Swan Yoga is a donation-based, walls free yoga community whose instructors are trained to freely express their own interpretation of the yoga practice. Shamangelic Breathwork adds a powerful and effective dimension to this interpretation. For more details about the evening ceremonies, including how to register, visit Black Swan Yoga. 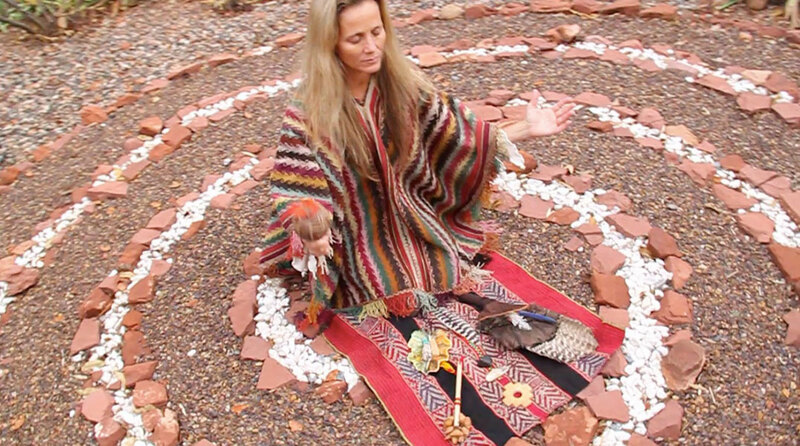 For those unable to attend the Austin events, Anahata offers a variety of Shamangelic Healing services year-round in Sedona, Arizona including private sessions, sacred land journeys and training courses that incorporate Shamanic teachings and other energy healing modalities. She also offers Tailored Retreats for individuals, couples and small groups that can include a combination of offerings based on various needs and areas of interest.